Today was a big day for me; I was taking part in Future Chef’s Local Finals and guess what? I became a runner-up and made it through to the Regional Finals taking place on the 15th of February! 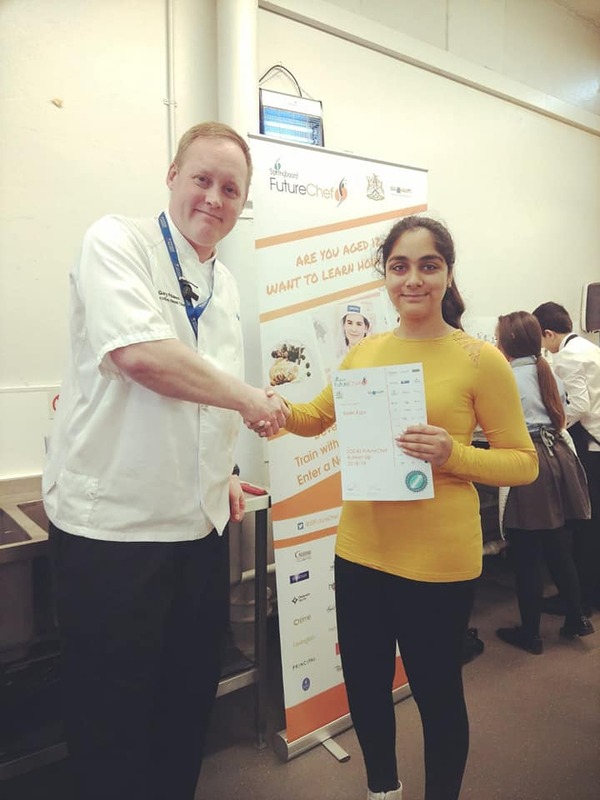 The Future Chef Competition challenges students to cook under pressure and develop practical skills through timed cook-offs in school heats, local, regional and national finals. Participants cook a two-course meal for two people (a hot main course and a hot or cold dessert). 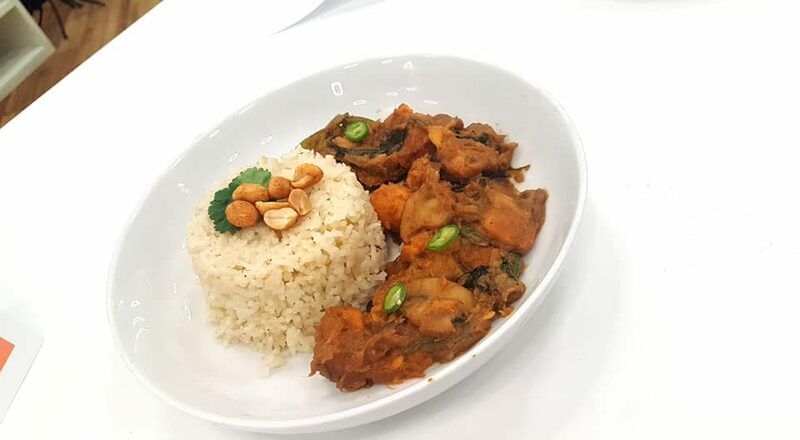 Vegan Red Thai Curry with Spiced Rice. 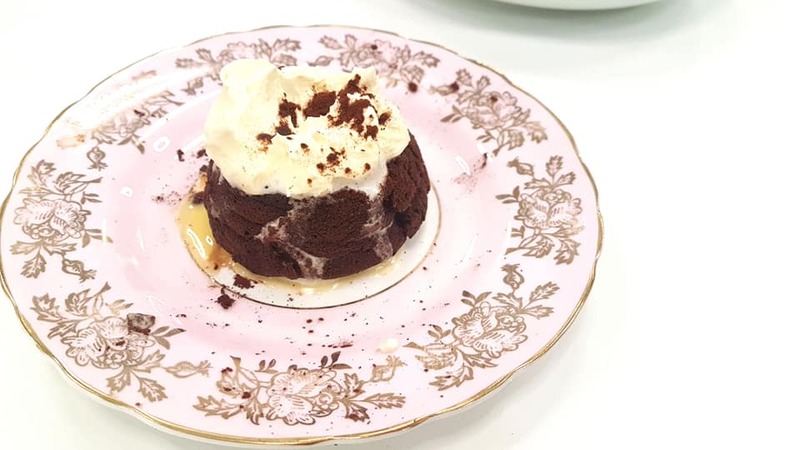 Chocolate Peanut-butter Molton Lava Cake with whipped cream.